Once your video is complete your video will be queued for processing. As soon as your video is ready you will get a notification on your registered notification E-Mail. 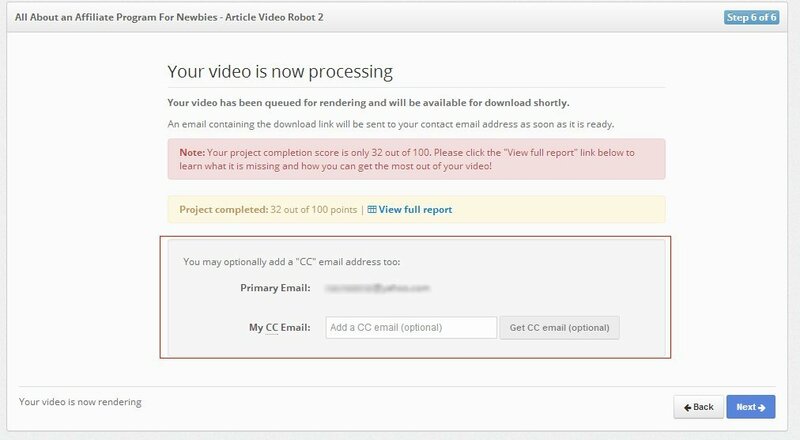 You can also add an additional email address as CC on which you’ll be notified once your video is ready for download. 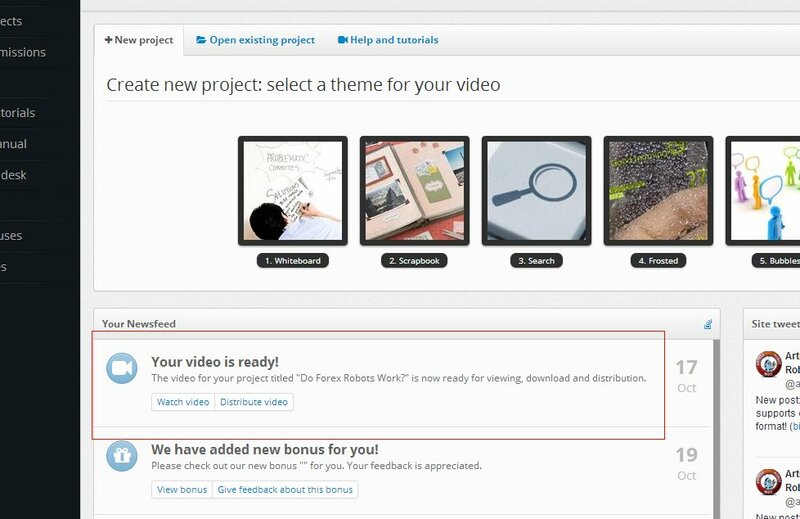 You will also get a notification in your Newsfeed inside your Member’s area, notifying you that your video is ready.